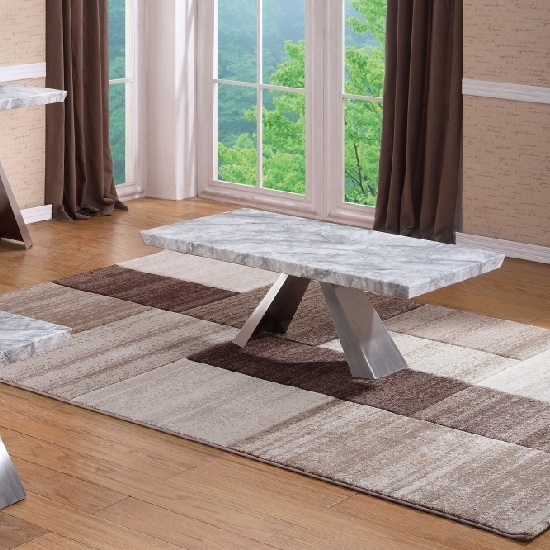 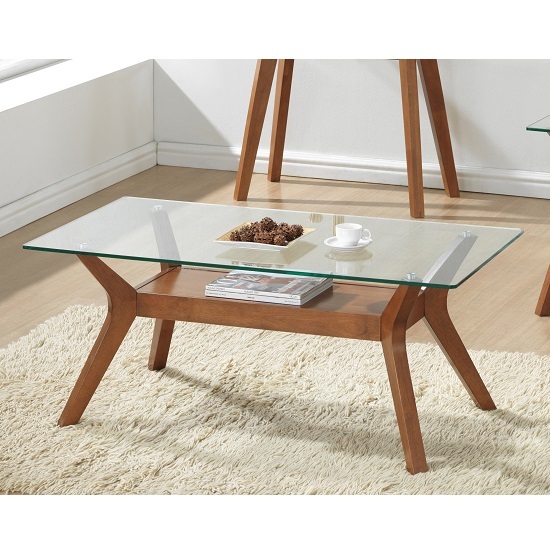 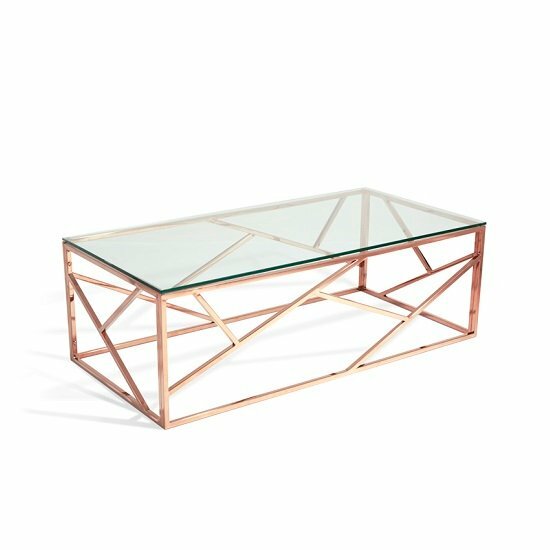 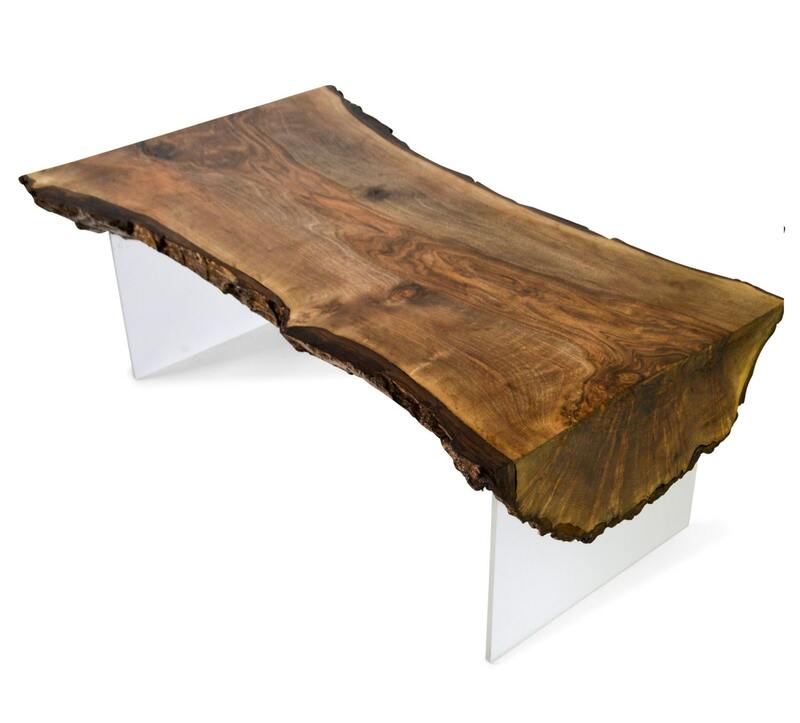 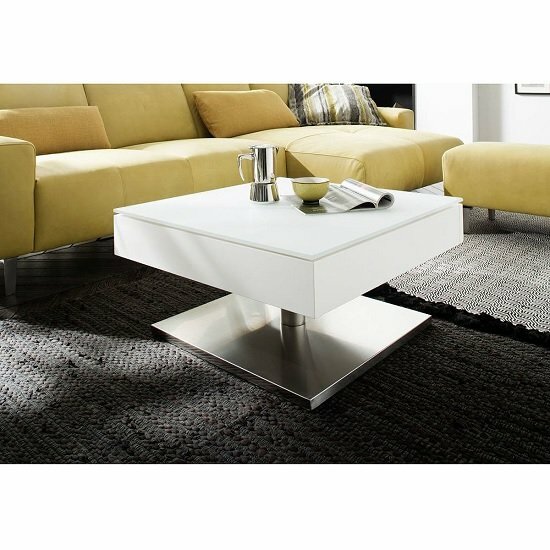 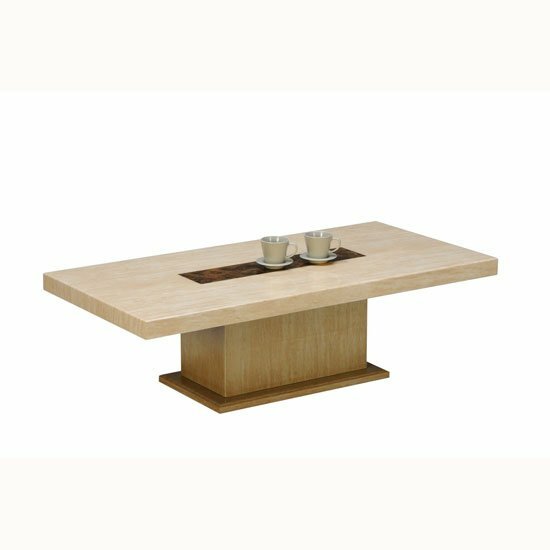 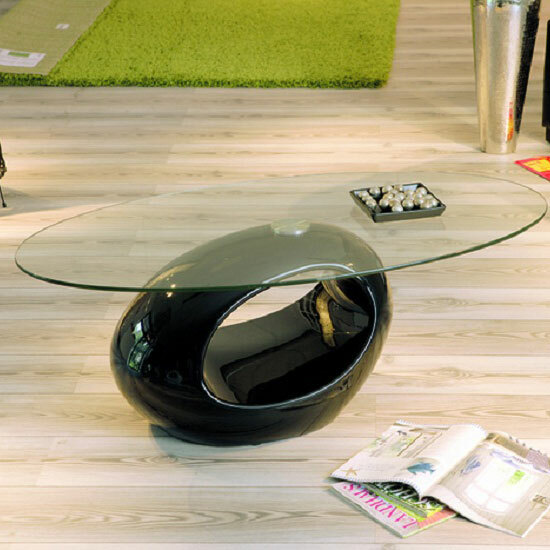 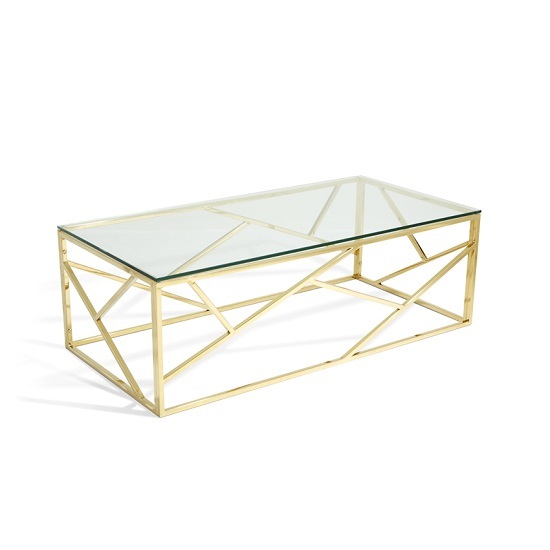 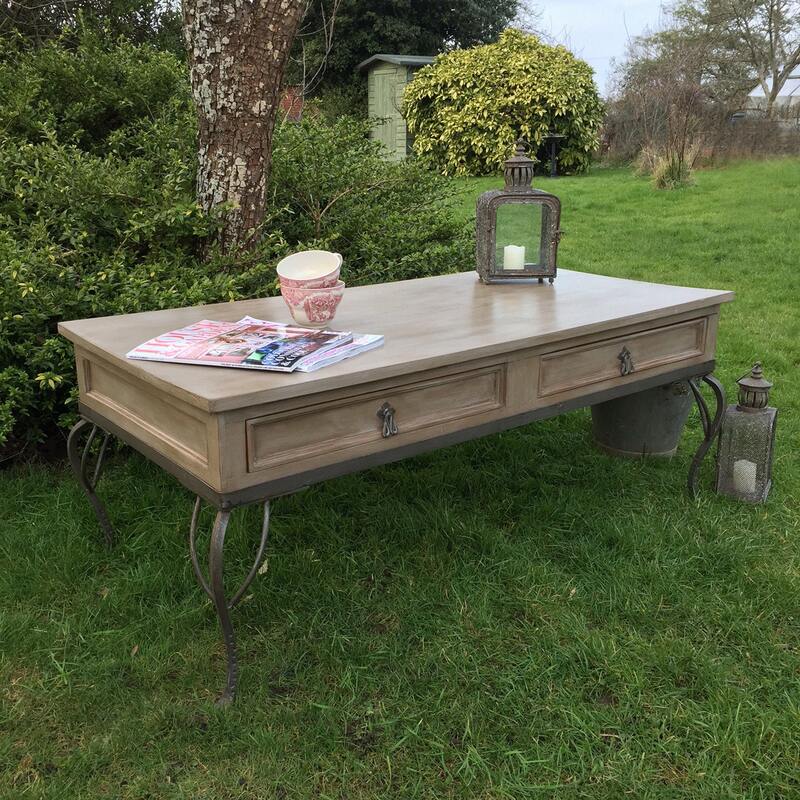 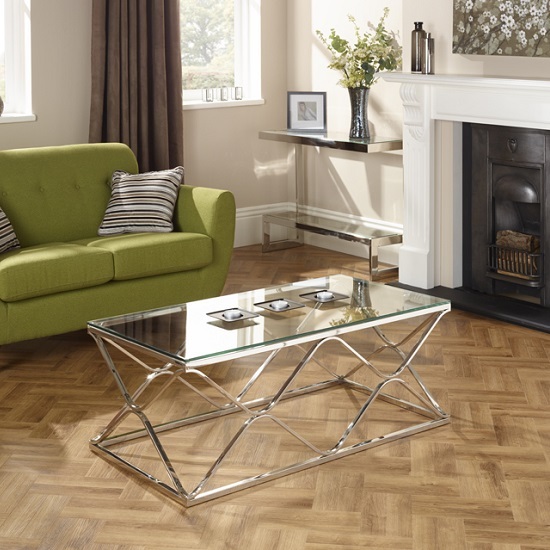 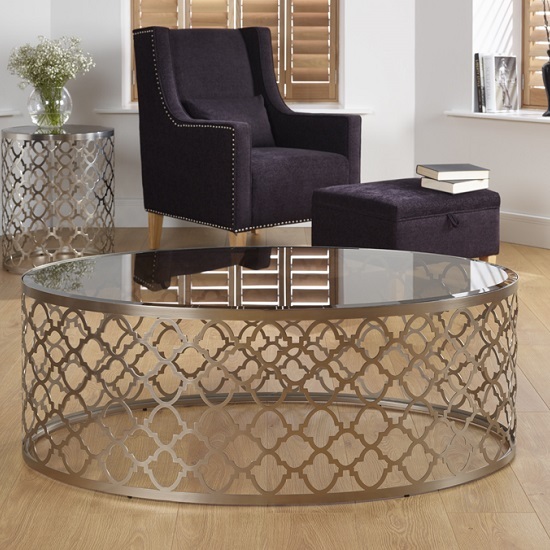 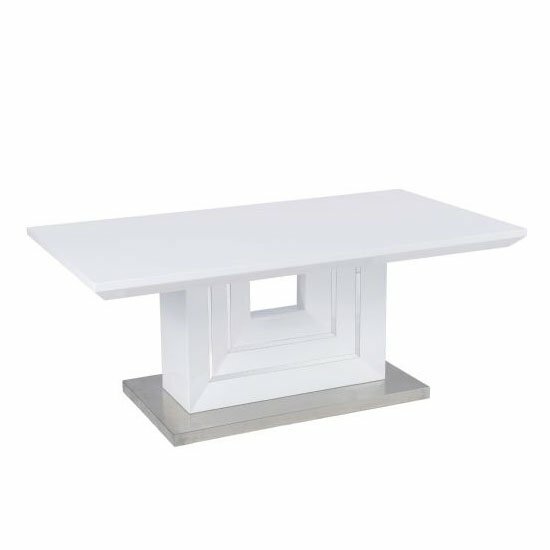 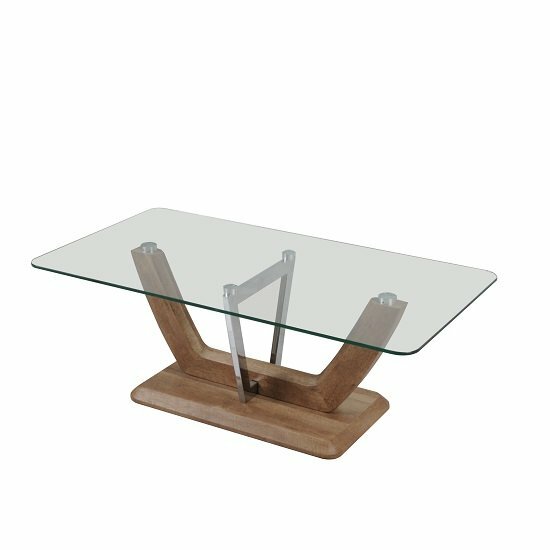 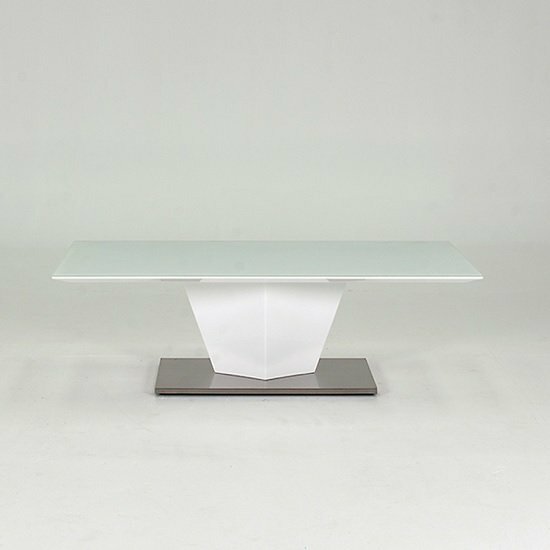 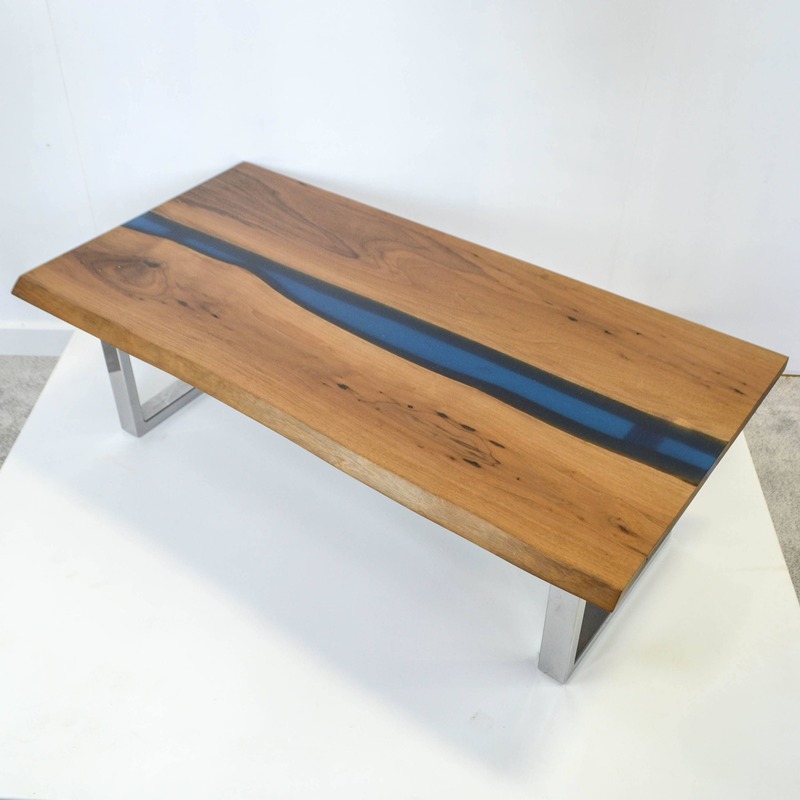 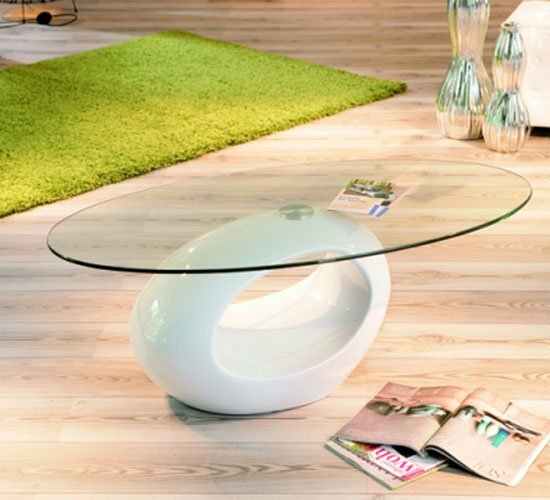 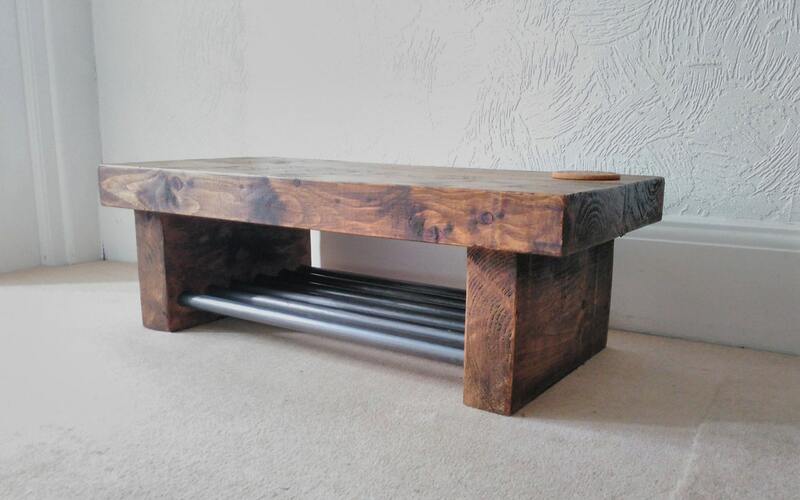 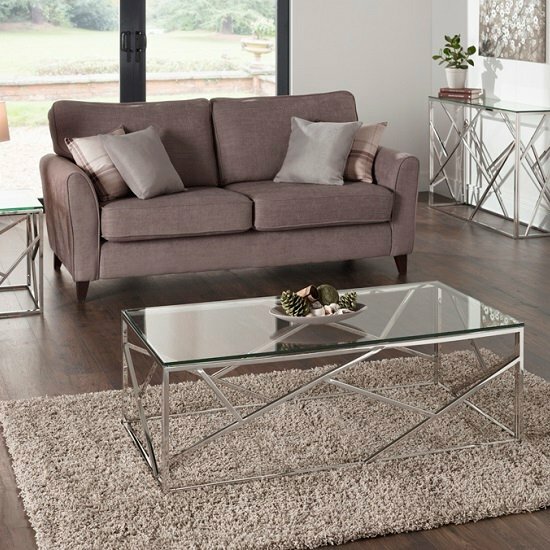 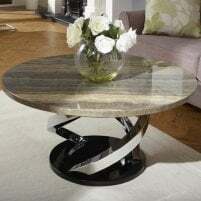 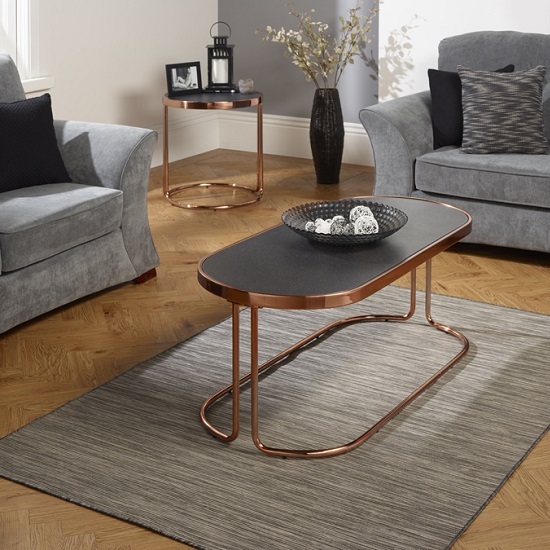 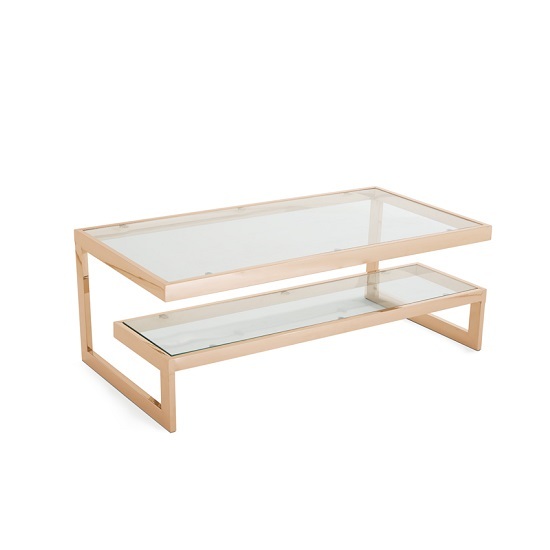 We have found the cheapest deals available to buy in the UK for coffee table base in Tables including these related brands: ETSY FRANCESBRADLEYDESIGN, ETSY CROWNCOTTAGESOMERSET, ETSY REDCOTTAGEFURNITURE, DUTCHBONE, HABITAT. 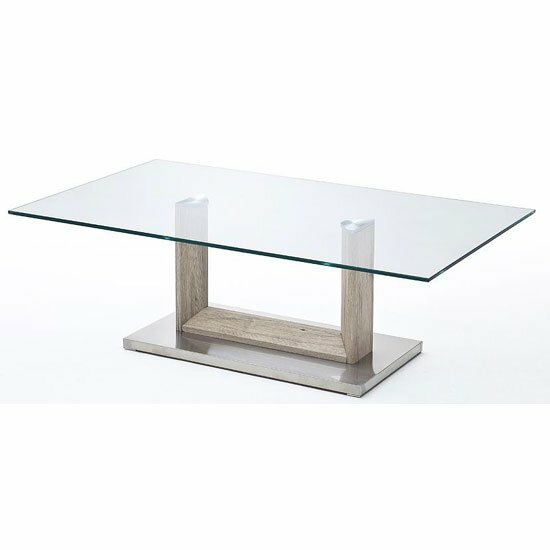 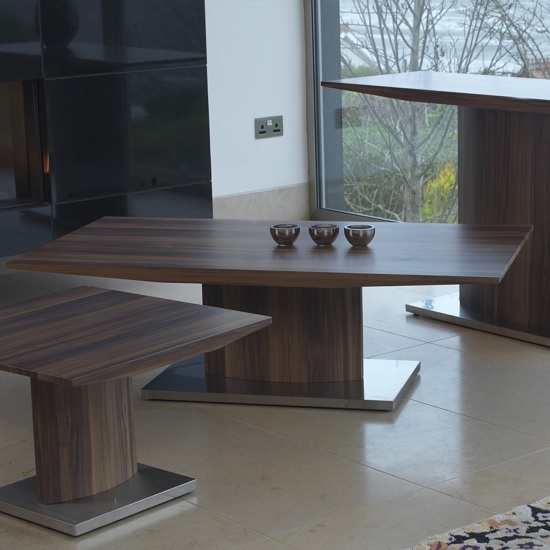 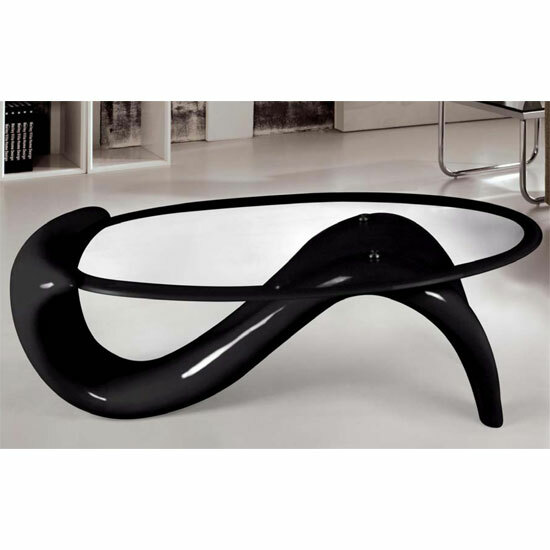 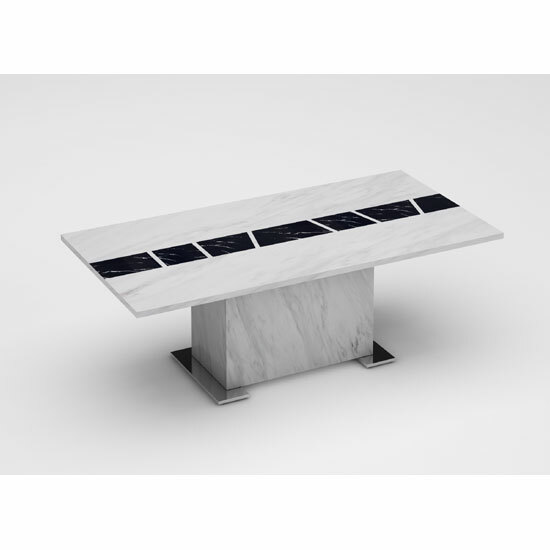 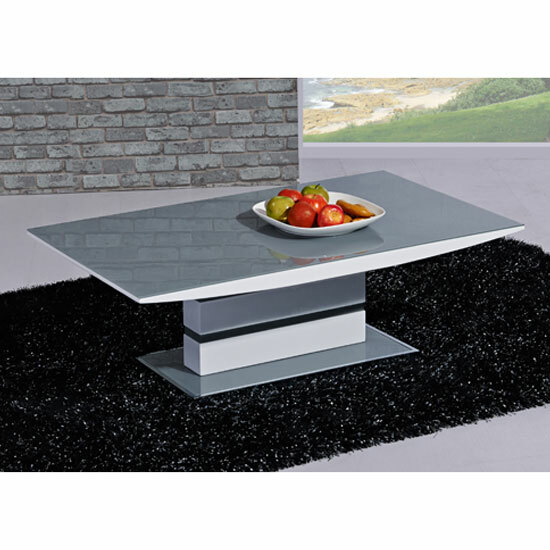 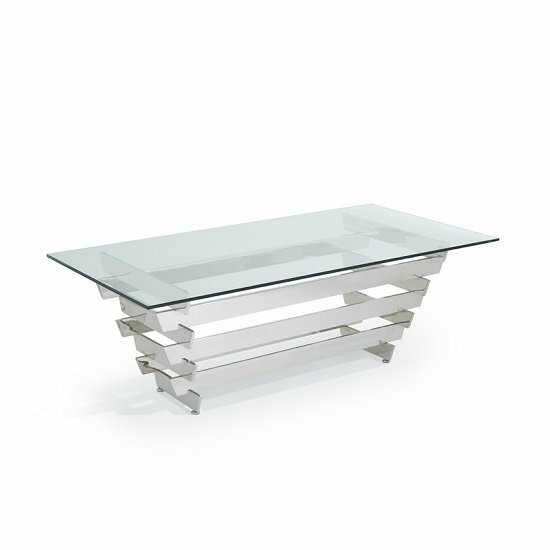 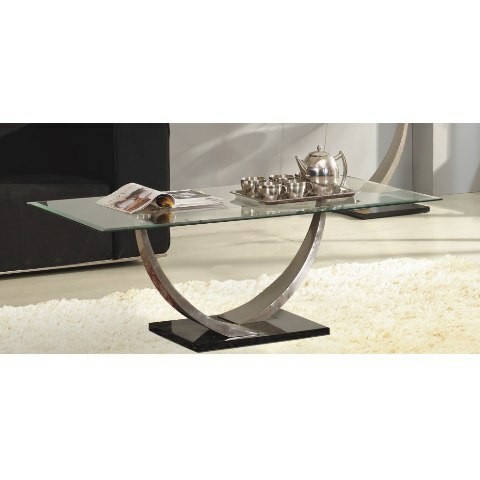 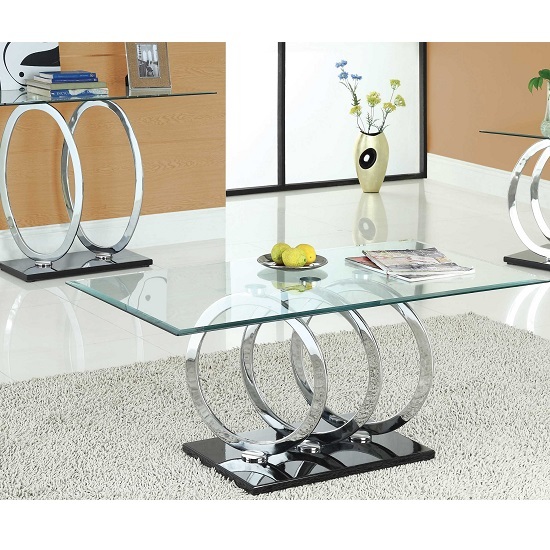 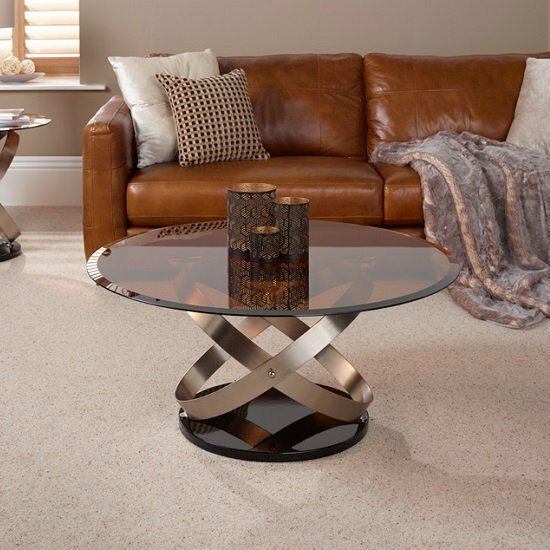 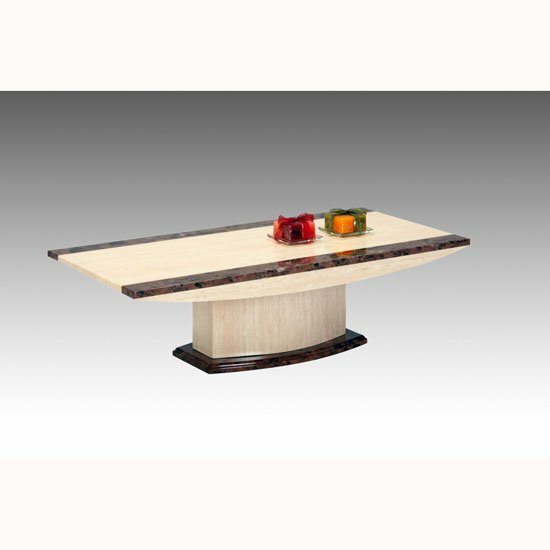 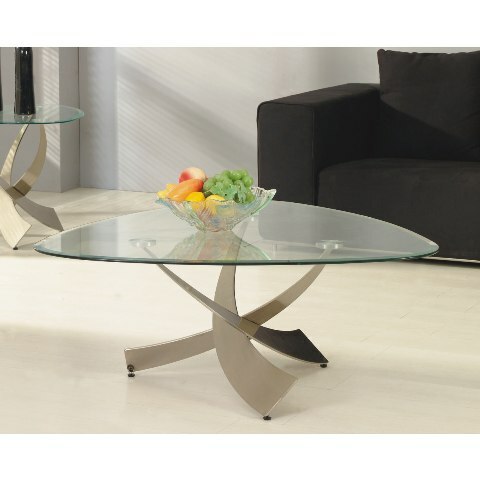 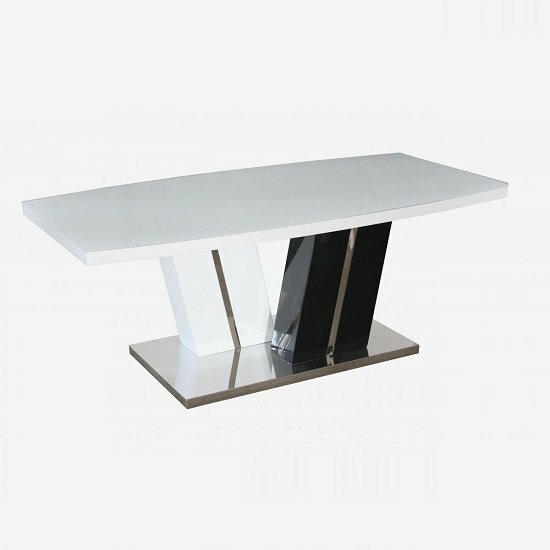 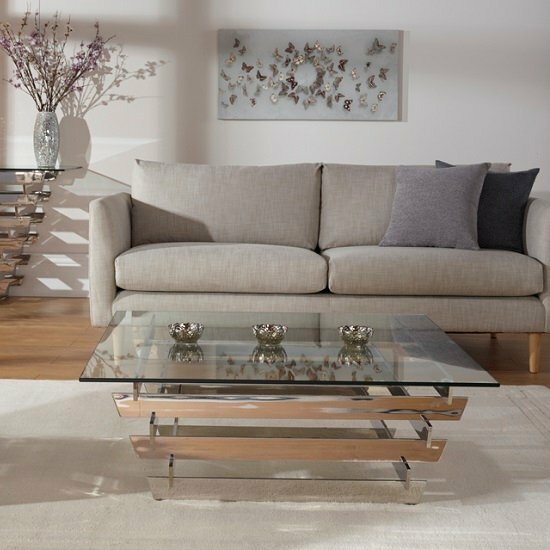 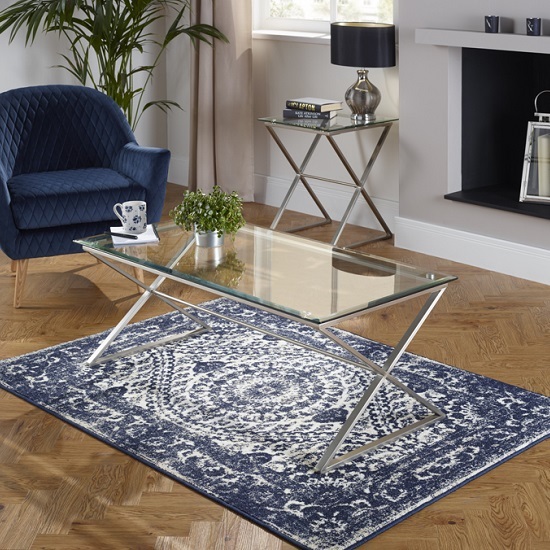 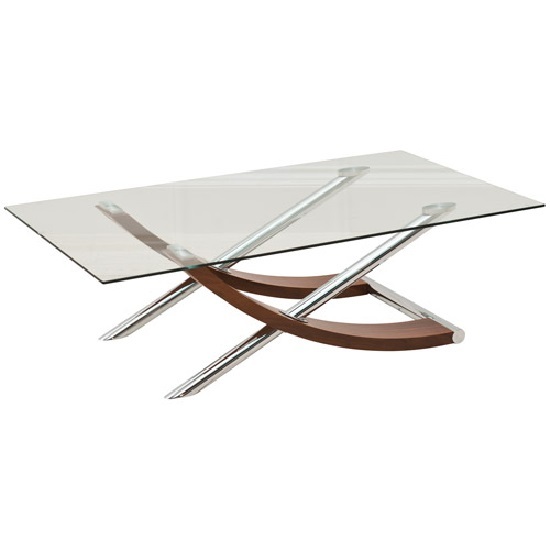 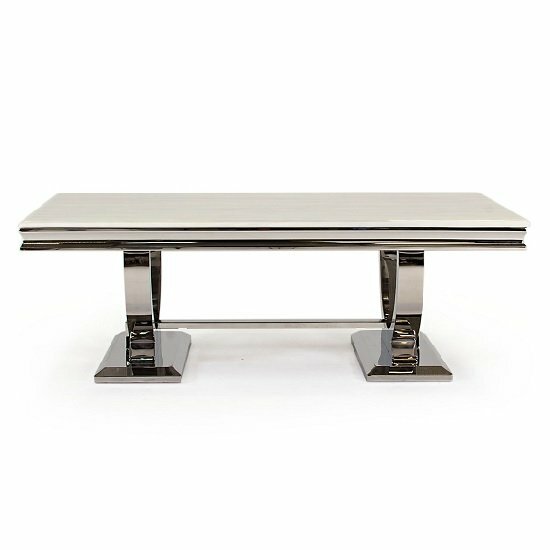 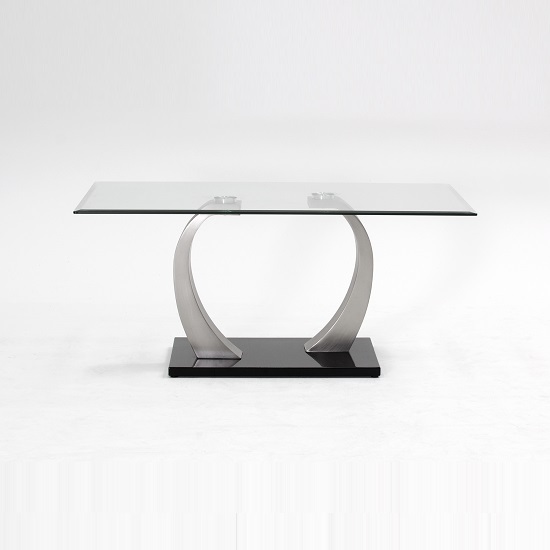 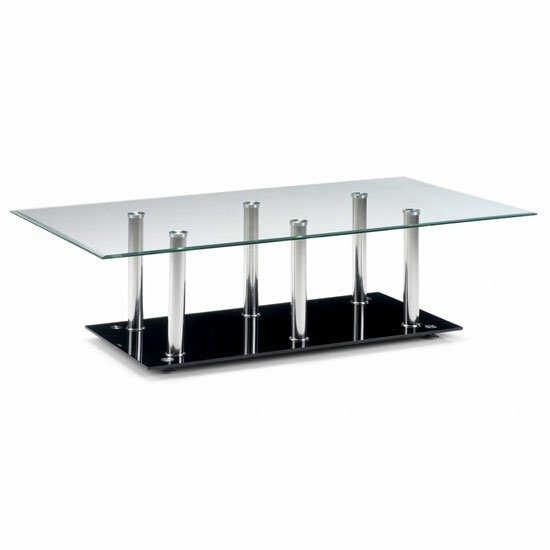 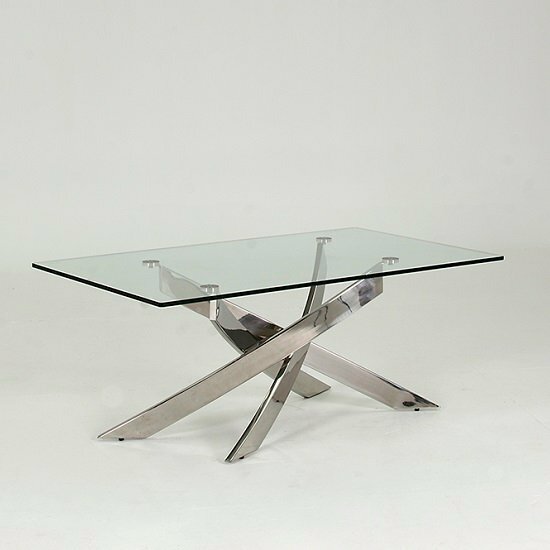 To reduce the number of results for your coffee table base results on this page, you should shop by category on the right hand side, or reduce the number of results using the search interface next to our PriceInspector. 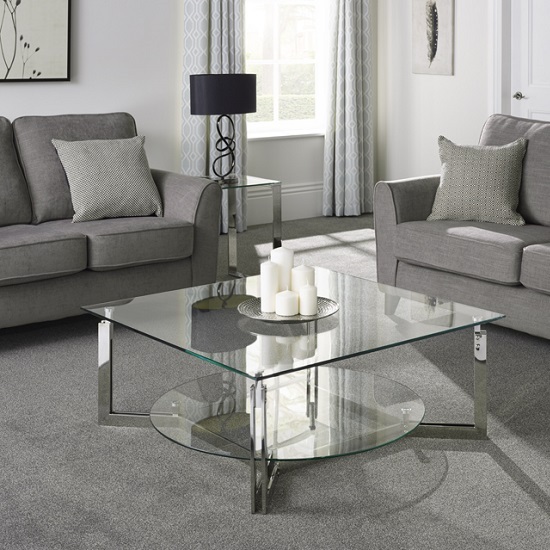 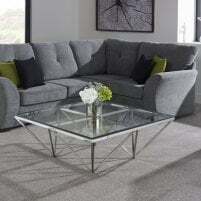 Once you've finished searching, you should see some great offers on your Tables purchase.